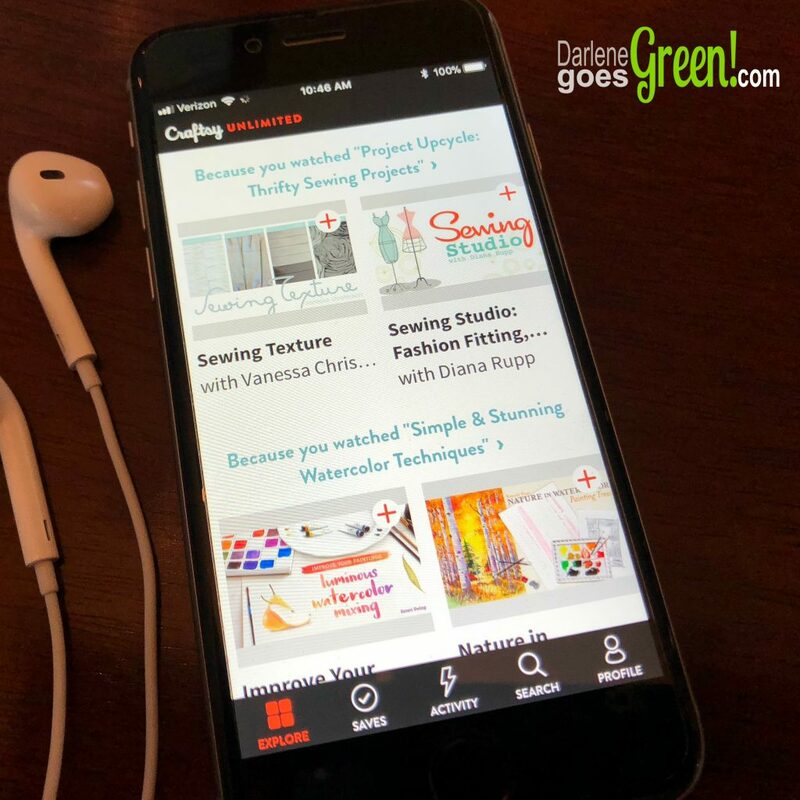 Craftsy Review: Why I love Craftsy Unlimited, My New Digital Obsession! 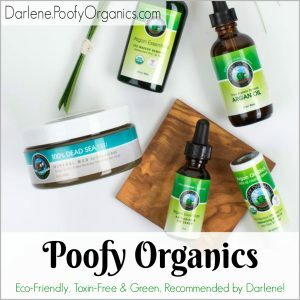 I often recommend green and eco-friendly alternatives — ones that won’t add to the landfill, take advantage of the poor, or contribute to over-consumption of non-essential goods. — So digital products, like Craftsy.com, have long been on my list of favorites! 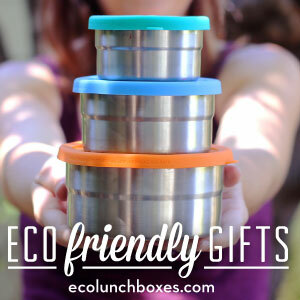 They are clean, can be used over and over and don’t create any packaging waste. Win-win! I love this kind of creative platform because it is a great resource and inspiration for creating new, upcycled things out of what otherwise would be thrown out. Craftsy is great for inspiration and for finding upcycling projects! Craftsy.com is a digital resource that offers hundreds high-quality, craft-inspired “how-to” courses that cover everything from cooking to fine art and almost everything in between. 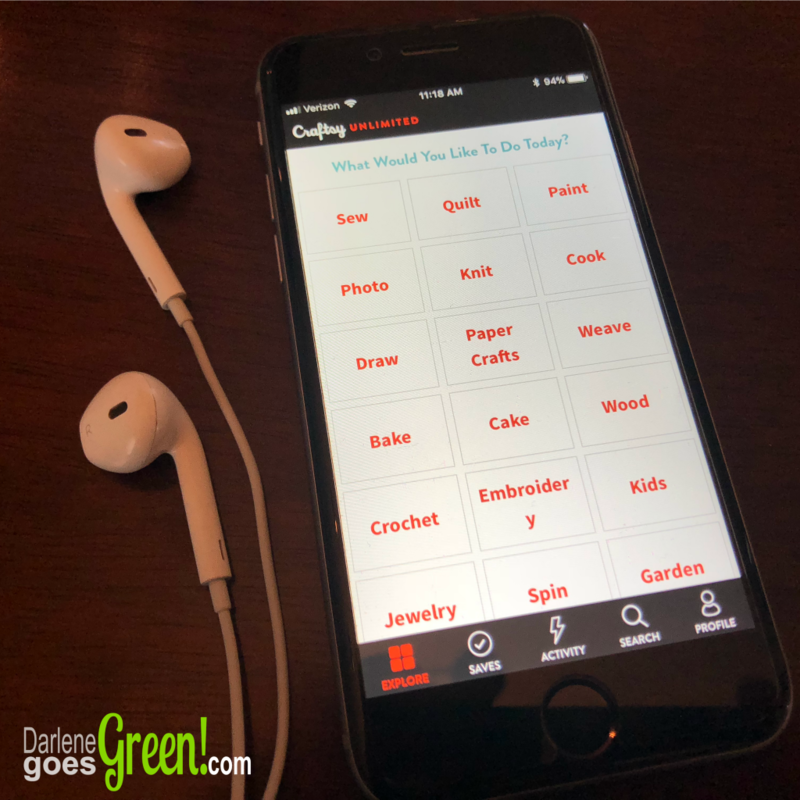 You can view the classes on your desktop or through one of their two easy-to-use phone apps, Craftsy and Craftsy Unlimited, which are free to download from your app store. Craftsy.com Offers High-Quality Classes at Affordable Prices — I’ve been using them for years! Over the last 6 years or so, I have purchased a few cake decorating, photography, and art classes and I’ve received a few more as Christmas gifts. From my own experience, Craftsy.com has really done it right. They have highly-talented instructors who are successful at their craft and share their skills with us in well-thought-out and helpful video lessons. Each class is easy to navigate and follow, rewind, fast-forward or skip ahead. What Do Craftsy Classes Include? They include lesson plans, instructions, recipes, printables and templates that make creating your own projects simple and rewarding. Plus, the instructors are open to questions and will answer yours in the discussion area of each class. So awesome! Craftsy classes are well organized to make your projects simple! In the past, I have only tried a few classes since you had to buy them individually. Although the prices are good for what you get for your money (lifetime access to videos, lesson plans, supply lists, printables, instructions, templates, social boards and teacher Q&A), now they have introduced something I find even more incredible — unlimited access to all of their classes for around $100 per year! You can access all of the classes and materials on your desktop or through easy to use free Craftsy Unlimited phone app. 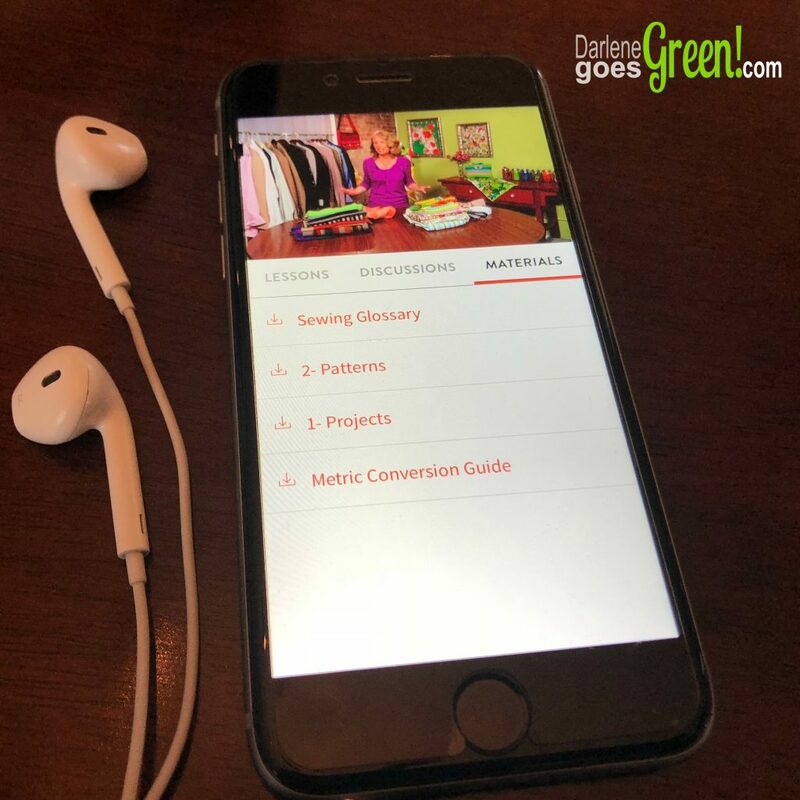 Personally, I find that Craftsy Unlimited is invaluable to gain confidence and improve your skills since you can take as many courses as you have time for — without breaking the bank. It’s perfect training for your upcycled Etsy shop or craft business! With 19 Categories to choose from, you’ll never run out of inspiration! 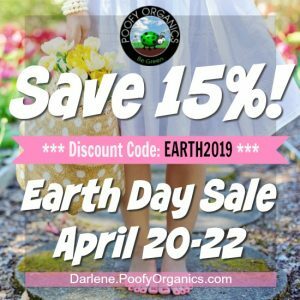 You will find tons of ideas and inspiration in their offered categories including sewing, photography, art, cooking, baking, jewelry, gardening, wood and paper crafts, plus 10 more! 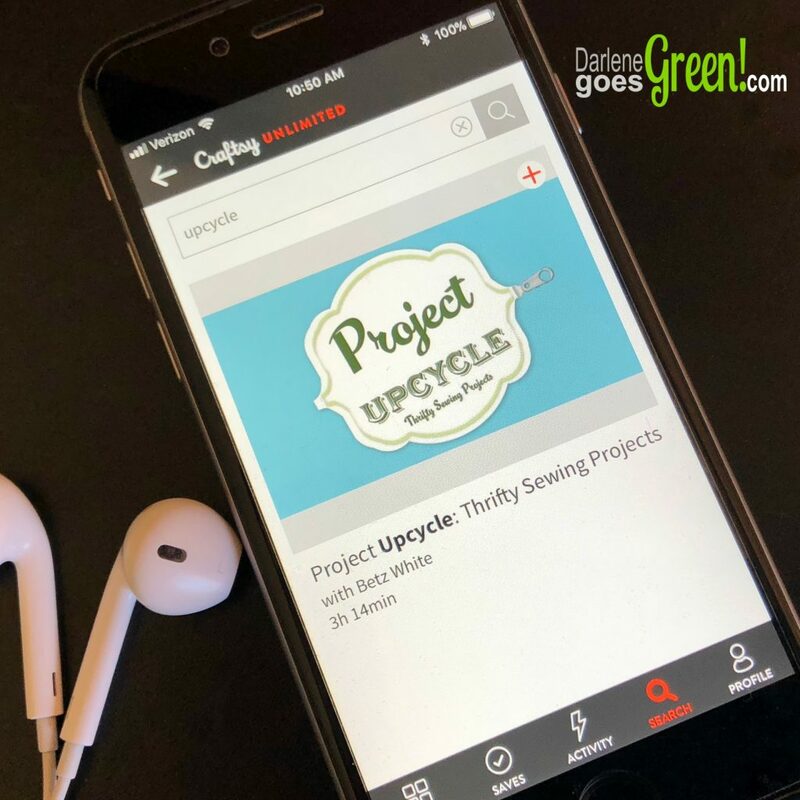 With immediate access to hundreds of courses and free patterns, you’ll be inspired to start upcycling and crafting right away! The classes are well organized and easy to use! Sound interesting, but you’re not sure if it will be right for you? Head over to Craftsy.com for a 7-day FREE trial of Craftsy Unlimited HERE or try one of their 1,295 FREE classes HERE! Disclosure: I love Craftsy.com so much, that I am an affiliate. If you decide to make a new purchase or subscribe to Craftsy Unlimited through one of my affiliate links, I may receive a small amount of compensation. But, be confident that I only recommend them because I use and love their classes myself. Thank you!